Children's untreated mental health issues could spiral into psychiatric problems later in life unless more is done in schools, say head teachers. 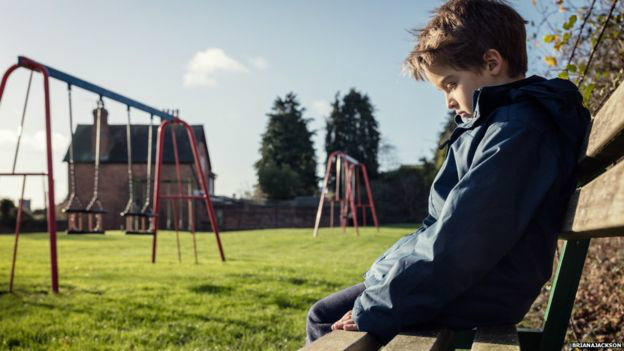 The government says it has ring-fenced £1.4bn for children's mental health. Russell Hobby, general secretary of the heads' union, NAHT, says: "We know the government is determined to improve children's mental health but there's still a danger that some children will take untreated mental problems into adulthood."